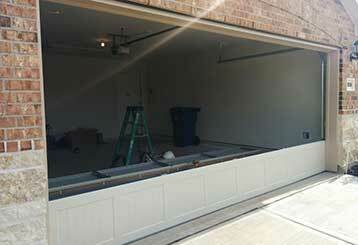 Our technical teams go through extensive and strict training to provide outstanding garage door repair and replacement services. Scroll down to discover all the ways we can help you. Whether it’s a noisy or stuck door, bum remote or a different problem, our skilled technicians can fix it for you. Click here to learn more about us. 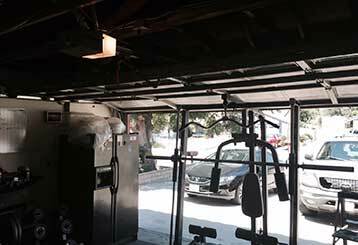 Read more on the different types of garage door springs, spring adjustment and replacement, and the dangers of attempting to service them on your own. 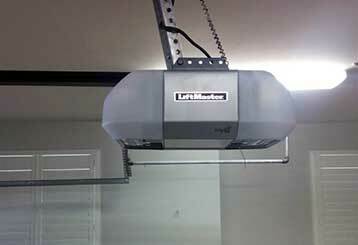 Our team is here for all your garage door opener related needs. 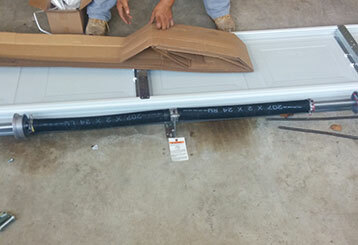 We can install a new unit for you, as well as repair or maintain your current one. Learn more here. Our specialists can ensure your system is fit for use with a full service and safety check. Learn more about our preventative maintenance services here. 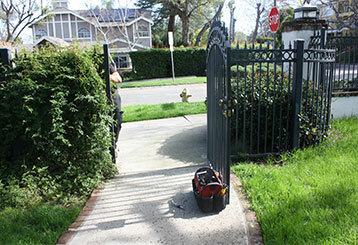 We don't just fix garage doors - we've also got a dedicated gate repair team. We provide these services to business and homeowners alike. Click here to find out more.